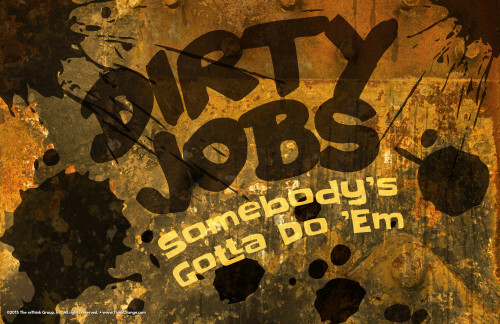 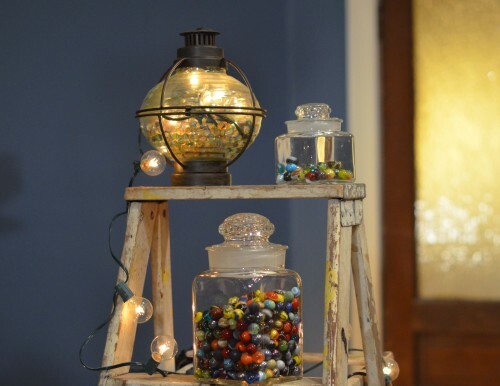 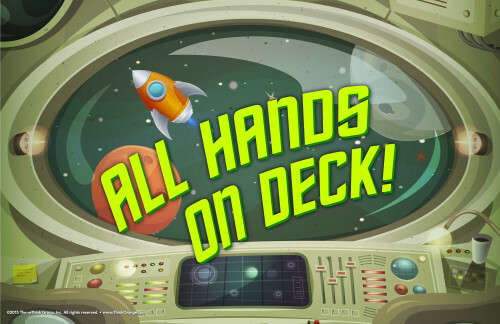 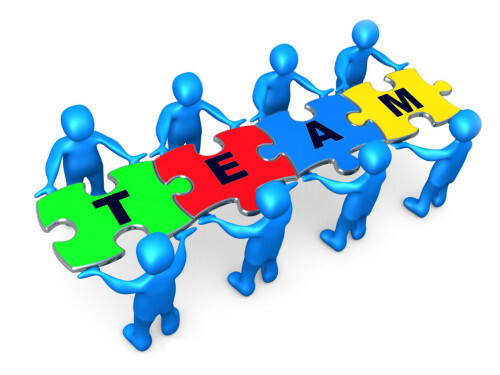 16 Oct Service – All Hands On Deck – November 2015, Our Plan! 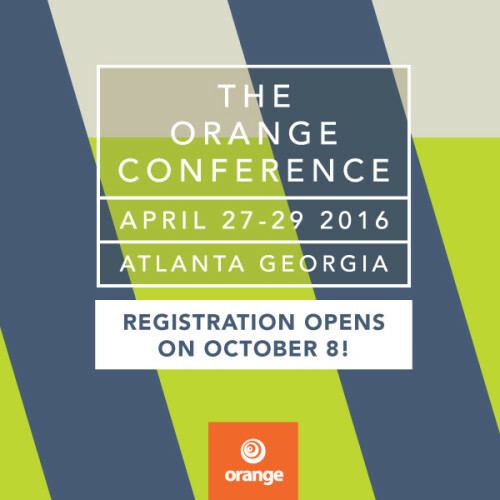 08 Oct Registration for OC16 Opens Today! 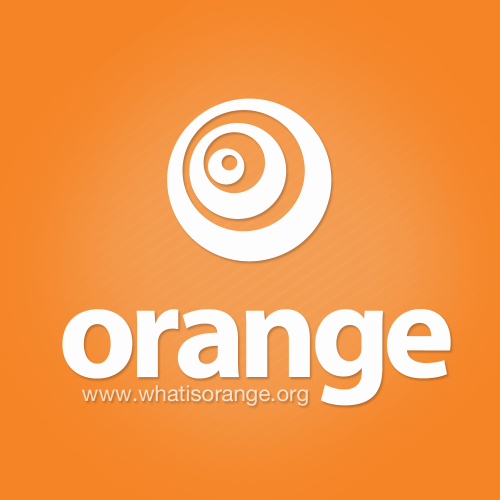 05 Oct A Journey with Orange – Part 1: Orange – It’s Not Just for Ministry Leaders! 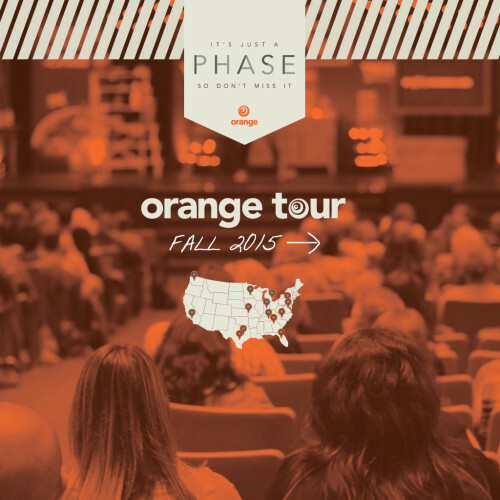 01 Oct 5 Things I Love About the Orange Tour! 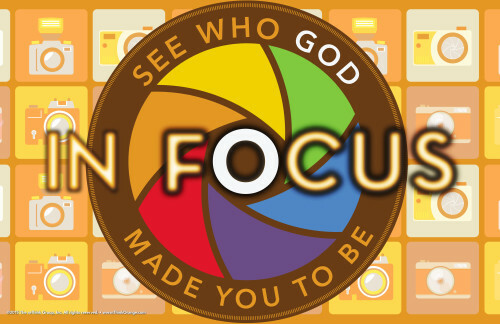 24 Sep Individuality – In Focus – October 2015, Our Plan!